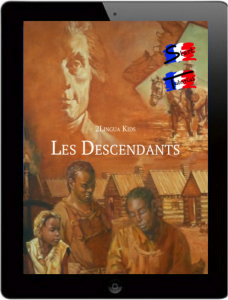 The family of 2Lingua Apps allows you to learn (or teach) foreign language expressions. No grammar. No vocabulary list. 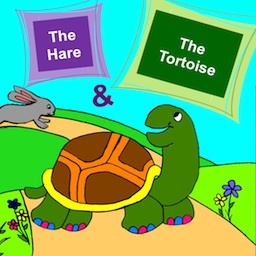 These bilingual stories (English with foreign language expressions) take you on a journey through language, culture and history. 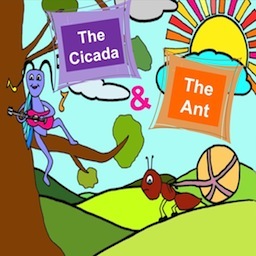 Just launched! 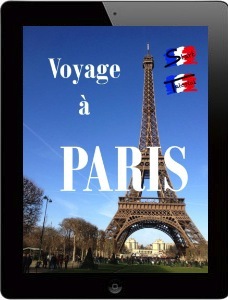 Created by talented Middle Schoolers, Mystery at the Embassy is a free bilingual iPad app for learning French. 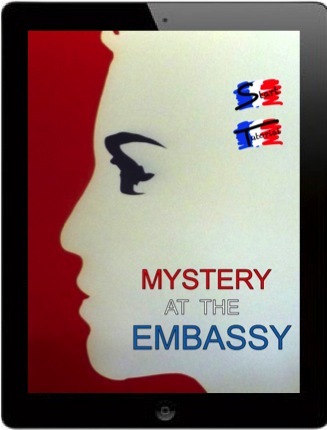 Follow the mission of a French diplomat and her quest to reveal a mole at the French embassy. 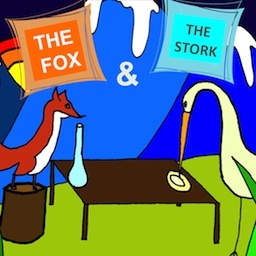 Enjoy these adaptations of classic fables to explore French, Spanish, Italian, Vietnamese, Chinese, Arabic and Hindi. focus: created by Middle Schoolers!